Our country is proud to be home to people of diverse faiths. So many different Gods, yet each one speaks of the same thing as the other; do good and you will be rewarded in this life and the one after. While many Gods are important to us, some of them mean more than the others. One such example is our Kuladevata. Kuladevata or Kuladevi, sometimes referred to as Kuladev or Kuladaivat, is the family deity. Most Hindu families have a Kuladevata that’s assigned to their clan for worship. The word is obtained by combining two words: Kula, which means clan and Devata, which means deity. God or goddess, the Kuladev occupies a very special place in each of our lives. We make pilgrimages to the Kuladev’s temples, to worship and seek the almighty’s blessings before every important event in our life, such as weddings or starting a new professional venture. This Kuladev is also like the guardian and protector of the family. They are said to protect us from calamity and keep all family members safe and sound. How do you keep the Kuladeva close to you? We all want to keep the beloved family deity close to us at all times. We may have their idol in the puja room or anywhere in our home or office; but what about when we go out? We need a way to keep our God by our side throughout the day. And what better way can there be to do this, than wearing something with his/her image or face on it? 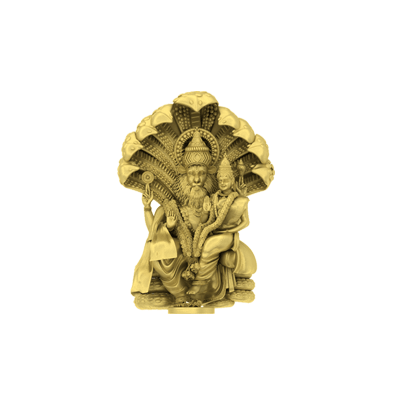 A wonderful piece of jewellery, such as a Hindu God gold locket or pendant, engraved or shaped with the God’s image, will not only show your spiritual side, but also bring you closer to the ruler of your home. What’s more, God pendants will help you make an impressive statement while you show your love for the higher presence. Some people think that jewellery is just for accessorizing their look. Yet, jewellery can be much more than just a fashionable add-on to your outfit. When designed into something wonderful, such as a God’s form or a religious symbol, a simple pendant can be a reflection of your spirituality. A Hindu God gold pendant with a carving of your Kuladeva or a simple Om pendant in gold will keep you at peace and shower your life with prosperity. If your God pendant or locket is made using a precious metal such as gold or silver, then that just makes it an even more favourable item to wear. 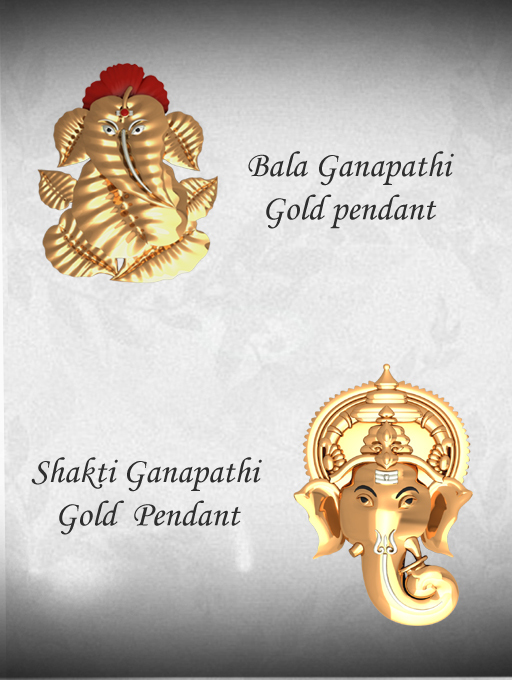 Gold is very popular in our country, as it’s known to be auspicious for anyone who wears it. Choosing gold to highlight your faith in the family deity is perfect. 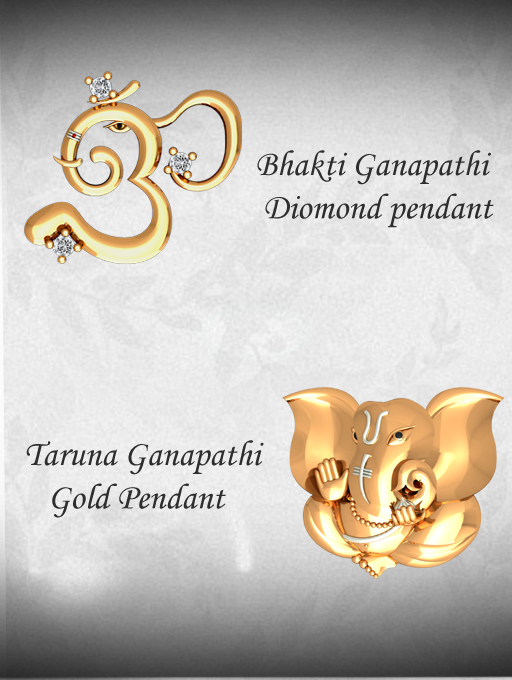 Making the Hindu religious gold pendants even more breath-taking and precious by adding gemstones and diamonds is optional, but fantastic as well. If you’re thinking of getting God Gold pendant designs made, which features your family God, then you can get it done easily at online jewellery stores such as AuGrav. Whether it’s Ganesha, Hanuman, Durga or Narashima, or even Jesus, Mother Mary or Buddha, AuGrav will craft exquisite religious pendants that you can order online in and outside of India, featuring your favourite Gods. You can also order rings and photo frames with the deity’s designs. All you have to do is share your idea with the AuGrav team, and the type of jewellery that you have in mind. You can choose the purity of gold based on your preferences and budget. Send the Hindu motifs and designs that you want engraved or inscribed on the piece, and then sit back while the skilled craftsmen get to work. 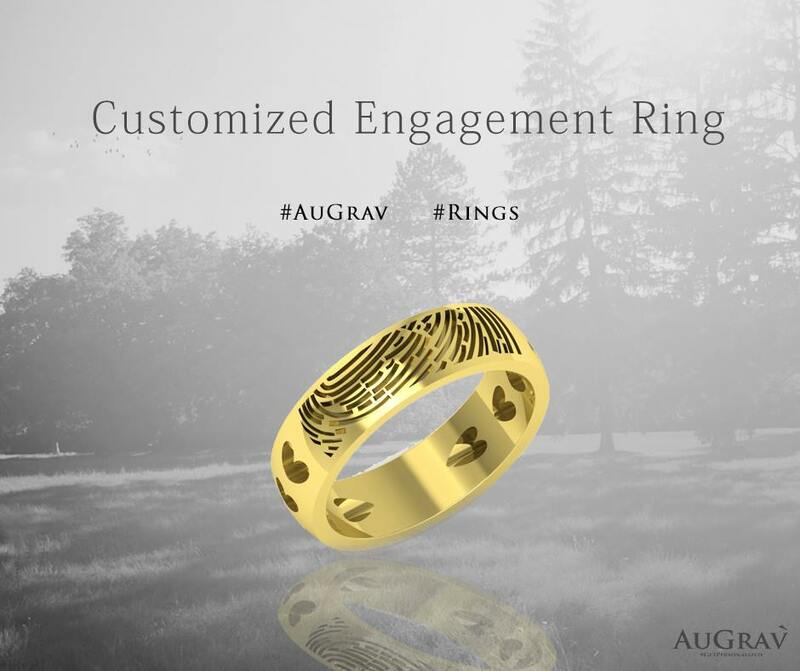 AuGrav will bring your ideas to life, and deliver your locket or pendant before you know it! 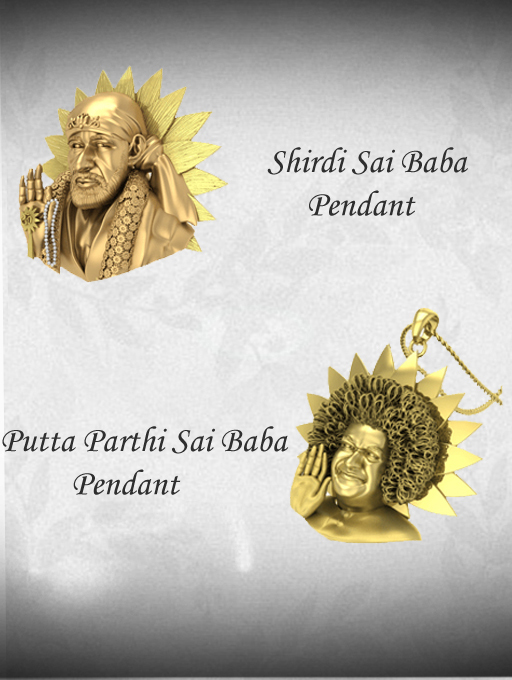 So try placing an order for a Narashima 3D Pendant, Shirdi Sai Baba Face Pendant, or a Ganesha Gold Pendant with your name, at AuGrav. Yes, you can add your name to the pendant as well, for a wonderful custom touch. So, buy genuine religious pendants online to flaunt your unique sense of style, while expressing your devotion for the divine being too. We’re sure you’ll love it so much, that you’ll be showing them off at every occasion. You can gift these pendants to your near and dear ones as well, so they can be in the vicinity of the Almighty at all times. What’s more, you can get any piece of jewellery customized at AuGrav, not just pendants. 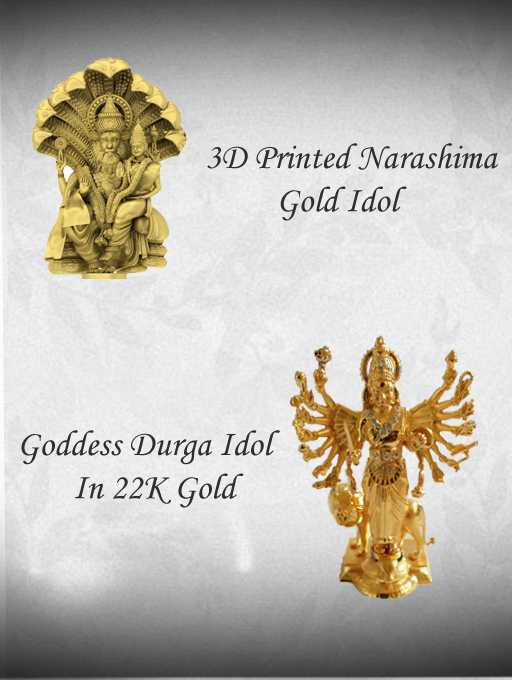 If you want your God’s idol on a ring or earrings and bracelets, we could do that too. Just reach out to us and let’s have a discussion over your preference! « Express Untold Words By Gifting Awesome Jewelry To Your Love! Kuladevata Pendants: A Celebration of Your Spirituality Overall rating: 4.7 out of 5 based on 235 reviews.